The Winter Furniture Sale at IDC Colorado in Denver! Have you been wanting to purchase some new furniture for the new year? Well now is the time at one of Denver’s premier furniture stores IDC Colorado and Roche Bobois Denver! Save up to 60% on selected floor samples and accessories, and also take off 10% regular priced merchandise. This is a great time of year to redecorate before spring comes along, so don’t wait! Come into IDC Colorado and see what is waiting for you! 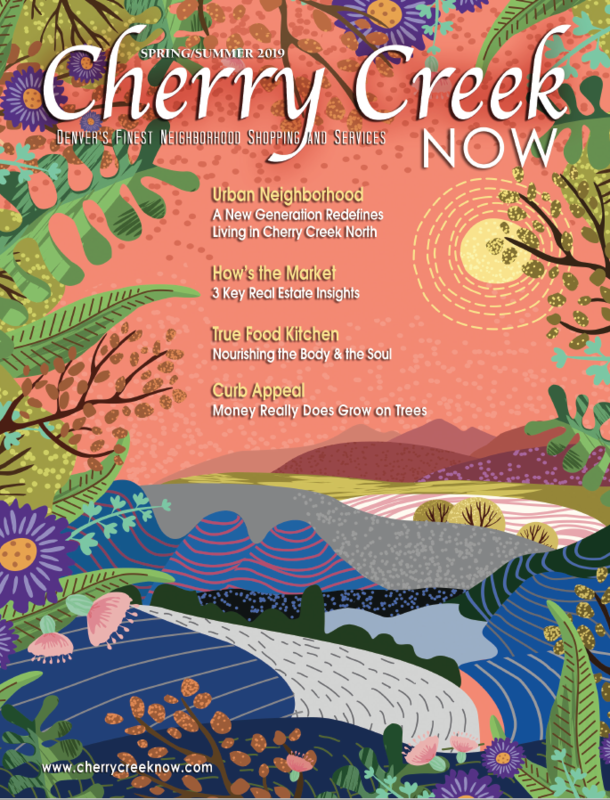 Happy New Year from Cherry Creek Now Magazine! Check up on your make-up from Simply Moore!